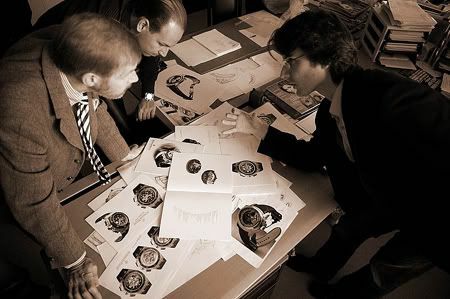 SuitbertW posted a short pictorial on the Purists’ visit to Audemars Piguet. Click here to view all photos. Check all other posts about this visit in the Audemars Piguet¬Discussion Board¬as well! !